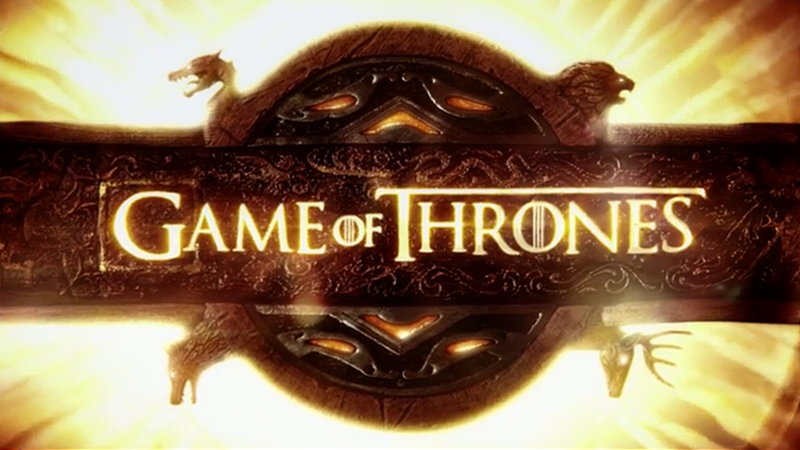 Dothraki 101 — Making Game of Thrones " "
Dothraki is the language of the nomadic horse warriors who populate the Dothraki Sea: a vast grass plain in the center of the continent of Essos, which lies to the east of Westeros, across the Narrow Sea. Their language differs greatly from the Common Tongue of Westeros and the languages of the Free Cities, which descend from High Valyrian. In the coming weeks, we'll introduce you to the Dothraki language (or Lekh Dothraki) little by little, but here's an overview of some of the basic facts that lay the foundation for what's to come. Subject: A grammatical relation most commonly associated with the performer of an action (e.g. "The man" in "The man opened the box."). Object: A grammatical relation most commonly associated with the affected party (e.g. "the box" in "The man opened the box."). Verb: The action itself (e.g. "opened" in "The man opened the box."). "The Khal (S) sharpened (V) the arakh (O)." "The arakh (S) is sharp (V)." Two of the words used above should be quite familiar, hopefully making these examples pretty straightforward. This information doesn't cover everything one needs to know about word order in Dothraki, but it does cover most basic clauses. "this very kind father of mine"
"this very kind father of mine with a goat"
"this very violent father of mine with a whip"
"A prince rides within me." Here, the preposition “mra” modifies the pronoun "anha," which means "I." "He slaughtered a sheep yesterday." "You will not touch her steed." "You will NEVER touch her steed!" "It already crushed that fool." "It could crush that fool." "It managed to crush that fool." In the weeks to follow, there will be more grammatical information about specific aspects of the Dothraki language, but this, at least, will give you an idea of what full sentences look like and how they work. Until next time, Fonas chek (hunt well)!